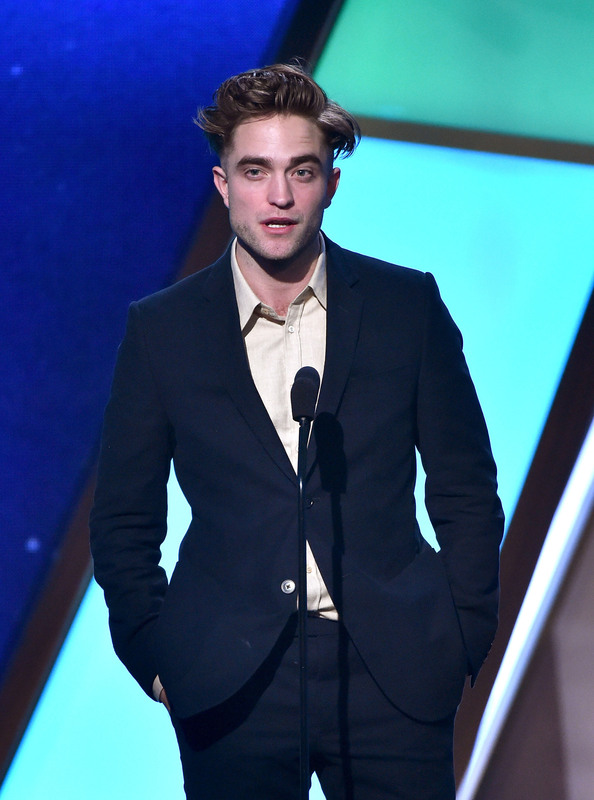 Looks like Robert Pattinson had a fun few days back in LA to attend the GoGo Gala Charity event and then present at the Hollywood Film Awards. 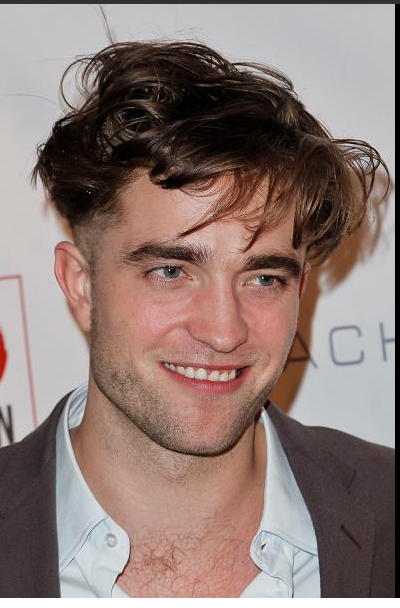 There was much buzz online about new his new haircut, even here in Portland. 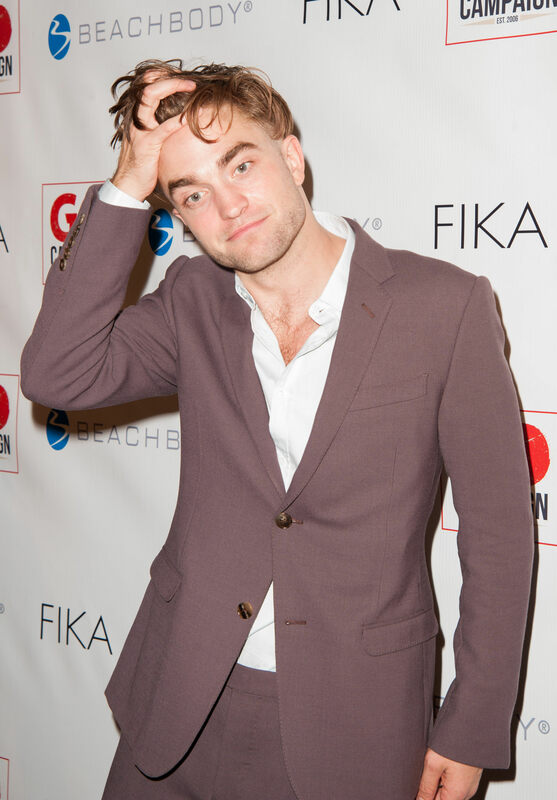 When it was first seen at the Charity event it was a surprise to many and gotta say I loved it. 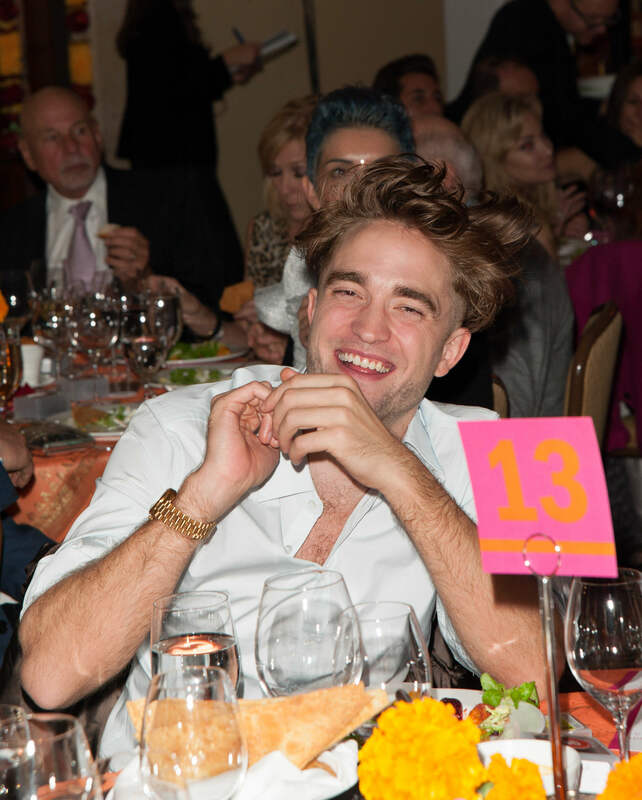 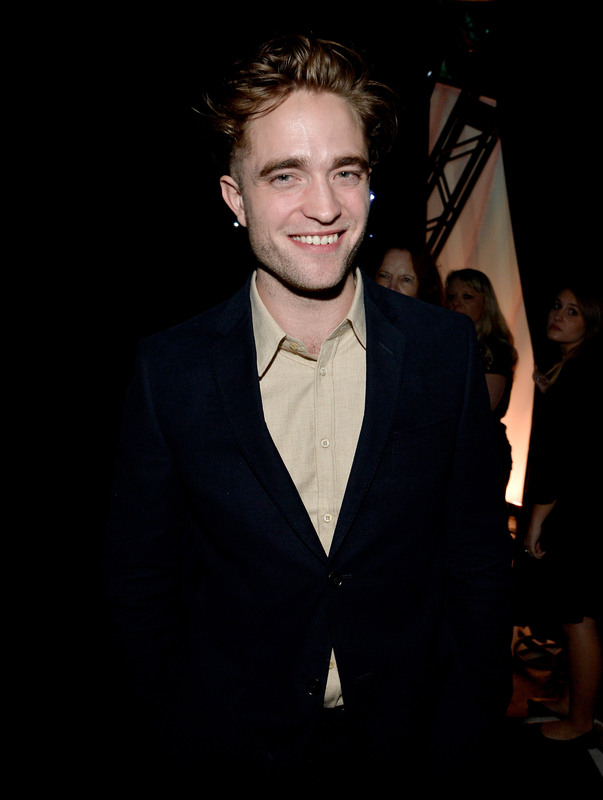 Photos and video credit RobertPattinsonWorldWide.